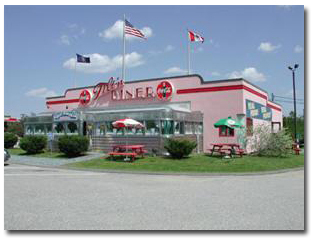 Diner food and drive in restaurants are a staple in many areas. They're pretty popular because you can get a fairly quick meal at a reasonable price. These places have become popular with the show Diners, Drive-ins and Dives. Many of them have been around for years. Long before that show started. And, you can get some fantastic food at these New Hampshire restaurants. Some have their specialties and others offer dining deals with the basic burgers, sandwiches and fries. You definitely have to try some of these drive ins or roadside stands for some great fried fish. If you're going to go off your diet and splurge, it might as well be at a place like this. The food is usually worth having at least once while on your vacation. 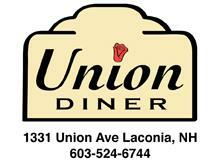 Below I have listed some diner food places and drive in restaurants in the Lake Winnipesaukee area and beyond. Check them out and give them a try! For a some great fried clams, scallops or fish, then you've got to try Sawyer's Dairy Bar. 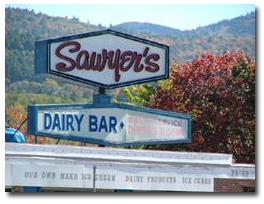 Sawyer's also has some of the best ice cream around. The Tilt'n Diner is right at the top of the list of diner food and is right off of Exit 20 on Route 93. It's a great place to stop at on your way in, way out or in between. 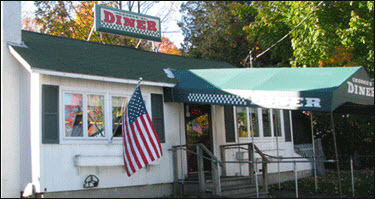 The 104 Diner is located on the main road (route 104) between Meredith and the highway. It offers good food and a great diner experience. 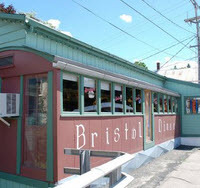 The Bristol Diner serves up great food and friendly service. Located on Main Street rather than the main thoroughfare, but it's worth the stop. Main Street Station has an authentic old-style look with great diner food. Come enjoy the hometown feel and great new recipes at a good price. Great spot to stop at while out boating. The food is decent and prices are fair. Affordable home made meals just a short walk from the Meredith town docks. 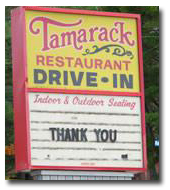 Family style dining with great fried clams, lobster rolls, burgers and more. Located between Weirs Beach and Meredith. 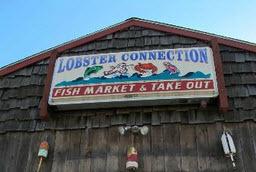 The Lobster Connection has the freshest lobster and clams. You can buy them to take home and cook or have it prepared there. Terrific lobster rolls. 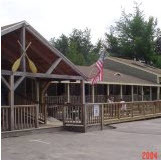 The Big Catch is located on the shores of Newfound lake. Go by car or boat for terrific seafood. 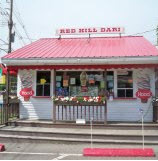 Red Hill Dari is a favorite summer spot for seafood and ice cream. 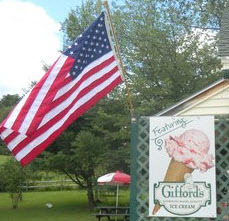 Riverside Dairy Joy offers great fried food and delicious ice cream. 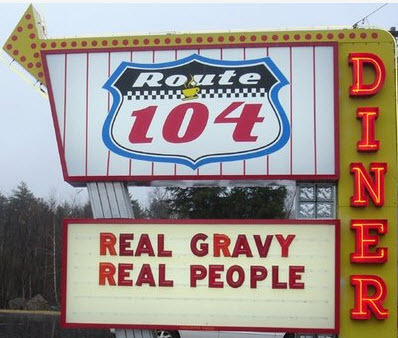 It's the perfect place for a roadside meal. George's Seafood Bar-B-Que is located in the foothills of the White Mountains. You'll find ocean fresh seafood and slow smoked ribs. It's just what the palate ordered.